Kitchens are the most important room in every house. That is where the food is being prepared, where you spend valuable time with your family, and where you have guests over. Which means that your kitchen represents your entire home, and you. That is why it should always be as clean as possible, and hygienic. 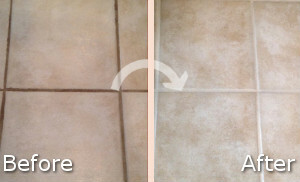 If you do not have the time to make it so, please hire our kitchen cleaning service, and we will do it for you. We are located and we operate here in Blackheath SE3, call us now. Our cleaners will come at the exact time of the appointment, they are always punctual, and they will be bringing their own efficient cleaning products and equipment, so you do not have to think about that. 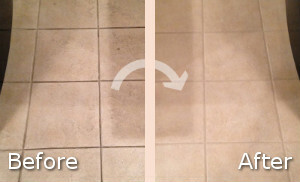 We have made our kitchen cleaning service as convenient as possible for our clients. The only effort you need to do is call us and make the appointment, from then it is all up to us. We will send you one of our teams, they will come and clean your kitchen top to bottom. Our cleaners will vacuum and mop the floor, dust thoroughly, clean windows (internally), clean knick-knack areas, wipe down kitchen counter, cupboard, clean all kitchen appliances’ exterior, and clean the microwave inside and outside. They will clean door handles, chandelier, light switches, etc. You can count on them for outstanding results. If what we are offering seems appealing to you, do no hesitate to call us right away. Our phone assistants will happily answer any further questions about our prices and offers, and they will help you make an appointment. Let the best cleaners in SE3 take care of your kitchen. Call us now.